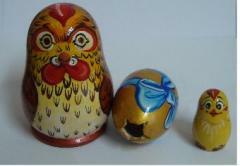 Set from three objects: chicken, chicken, egg. 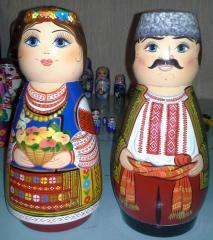 Unbelievable price on Souvenir figurines in Chernigov (Ukraine) company Fabrika Hudozhestvennye promysly, OOO. Wide choice of quality products at affordable prices.